Special events at Thresholds are always a great time – but they’re also more than that. 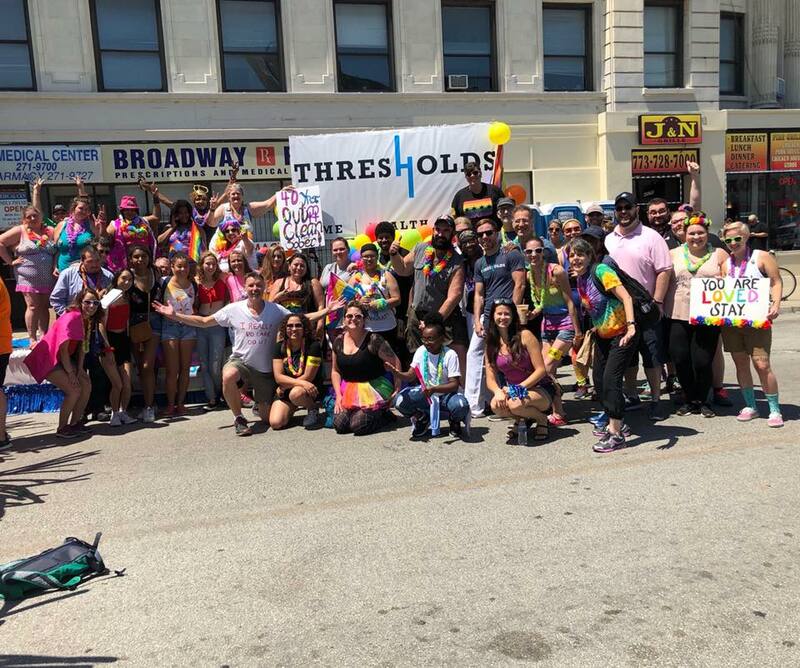 They’re an opportunity for our supporters to connect with our work, each other, our members, and our staff. Each of you are a critical piece of building a better mental health safety net in our communities so that everyone has access to the care they need. We hope that you can join us at an upcoming event! 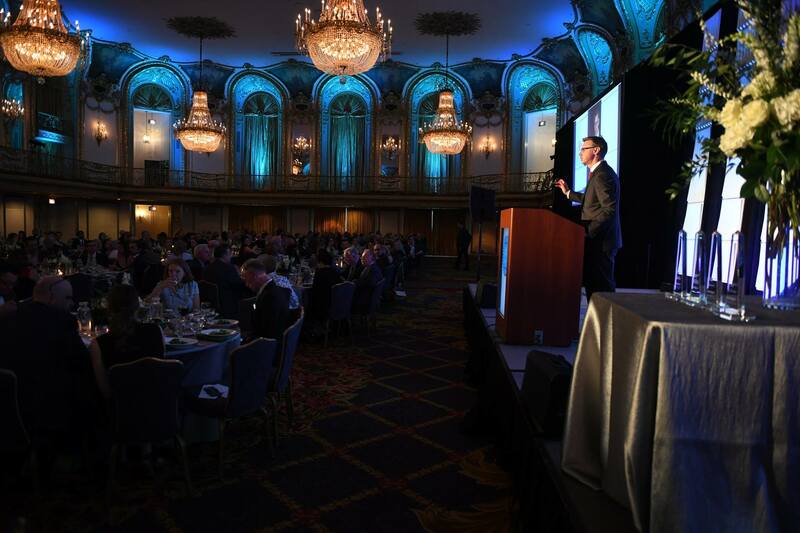 If you have a question about one of our upcoming events, please contact Julia Jimenez, Manager of Special Events, by email or at 773-572-6404. 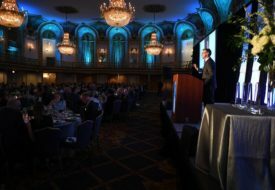 May 15, 2019 – Join us for Thresholds’ 2019 Annual Gala – Shine like a diamond as we celebrate our historic 60th (“diamond”) anniversary. Tickets are on sale now – go here to purchase! 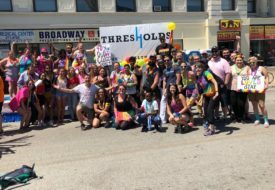 June 30, 2019 – Thresholds is proud to participate in the 2019 Chicago Pride Parade, celebrating our LGBTQ+ community. More information to come!